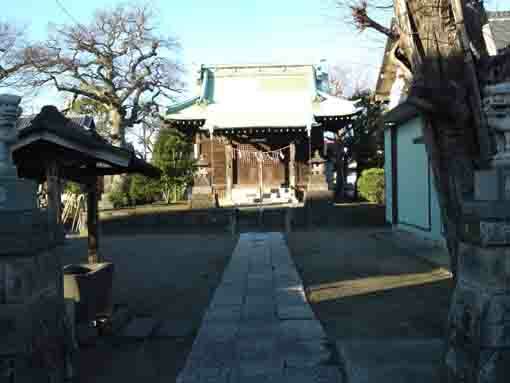 Kenponzan Seijuji Temple is a famous temple belonging to Nichiren Sect that the priest performs incantations to cure asthma and has dedicated a guardian deity to protect ears from some diseases. 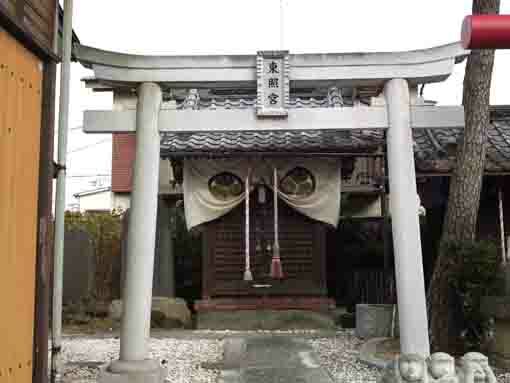 There is Kasuga Jinja Shrine next to the temple and some Japanese style wooden housings along Naritamichi Road in front of the temple that tells history and prosperity of Gyotoku with salt industry before the Meiji Restrations. 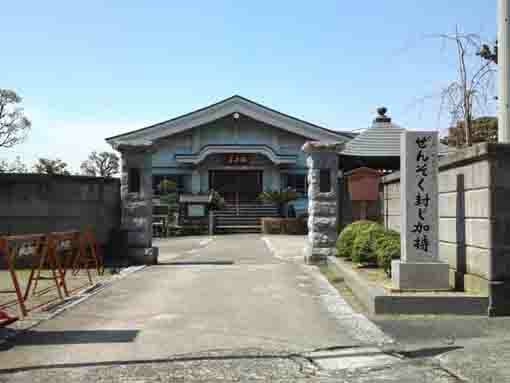 Why don't you visit Kanponzan Seijuji Temple? 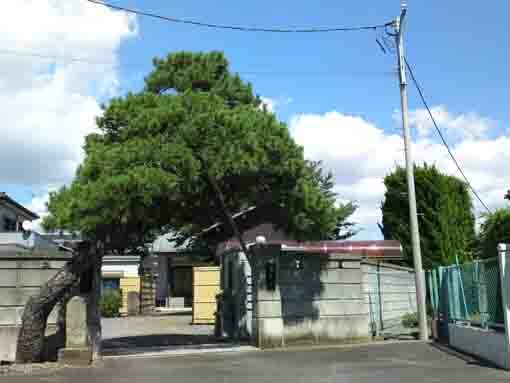 Kanponzan Seijuji Temple belonging to Nichiren Sectu was built in 1598 by the venerable Nichibun. The mother of the venerable Ganzan, the 32nd chief priest of Kenponzan Seijuji Temple, had trouble with athma and her son wanted to cure her then he attended Dai Aragyo at Nakayama Hokekyoji Temple (the 100 days asceticism in cold season) and he had got incantations to cure asthma. Only from 6 to 17 at a day of a night with a full moon, the incantations and prays are held annually. 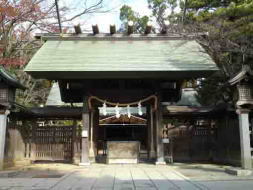 Recently, many people not only from neigborhood but also people from other part areas visit Seijuji Temple. Once upon a time, a hunter shot a pregnant monkey. Since then the three generations of elder sons of his descendants had been deafs. Then a family member asked a fortune teller. The fortune teller told that it was the curse of the pregnant monkey. So the family carved a statue of the monkey to dedicate, after that nothing has happened with the family. 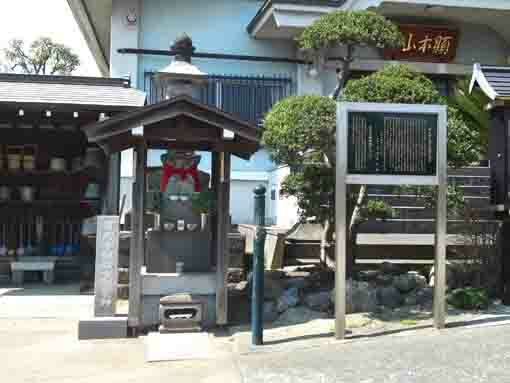 And the statue has became the guardian deity of Eer Diseases called The god monkey Ochika since then. 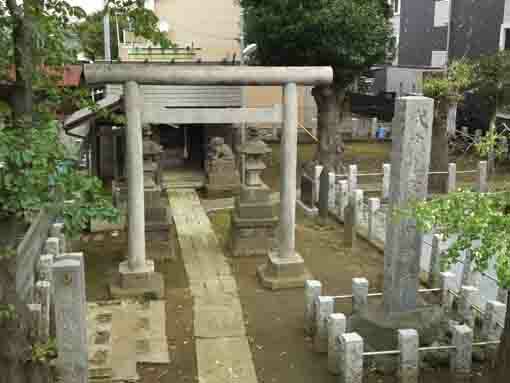 The statue is dedicated in Kenponzan Seijuin Temple. 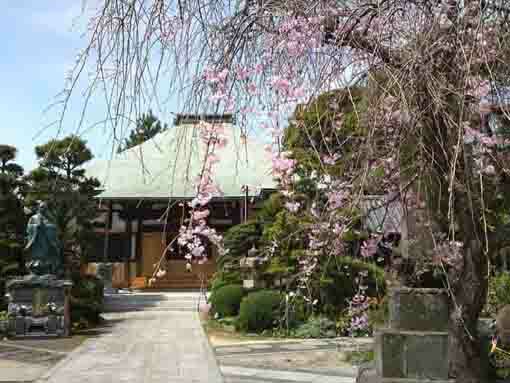 Kenponzan Seijuji Temple has a great accessibility from both Narita and Haneda International Airport. 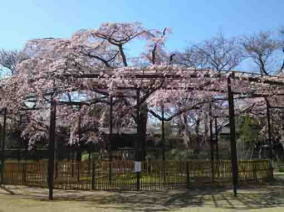 Take 10 minute walk from Myoden Sta.